As Pam mentioned yesterday, we are out of town, spending some time in the South of France. 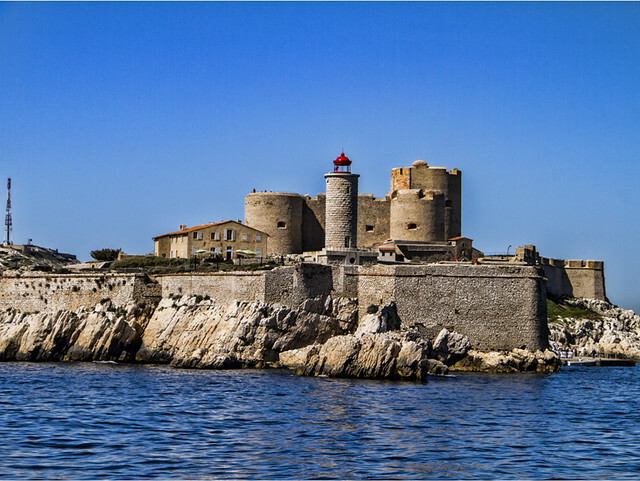 For those of you who have read (or watched) The count of Monte Cristo, Chateau d'If may sound familiar. 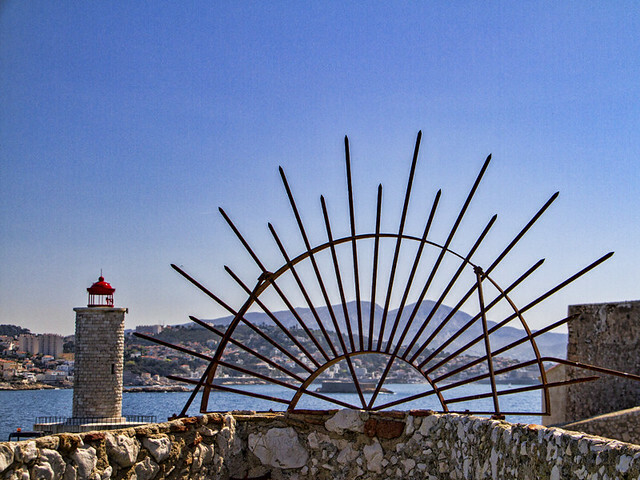 Originally a fortress, but for many years a prison, the Chateau was the island prison of Edmund Dantes for fourteen years. 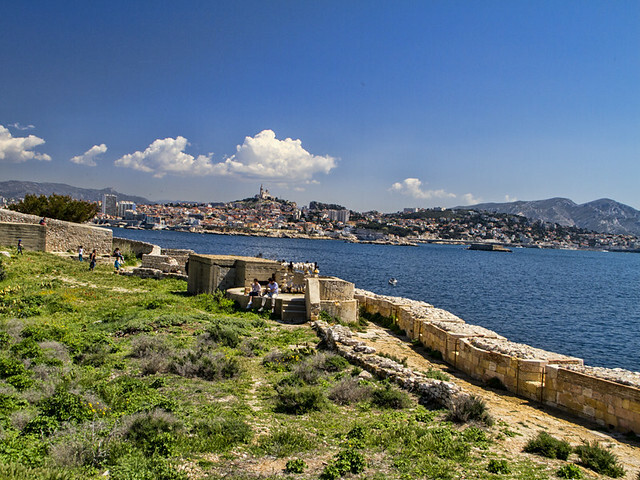 Although the story is fiction, Chateau d'If exists on a small island off the coast of Marseilles, France. We spent some time there today and had fun exploring and learning a little about the prison no one was supposed to be able to escape from. 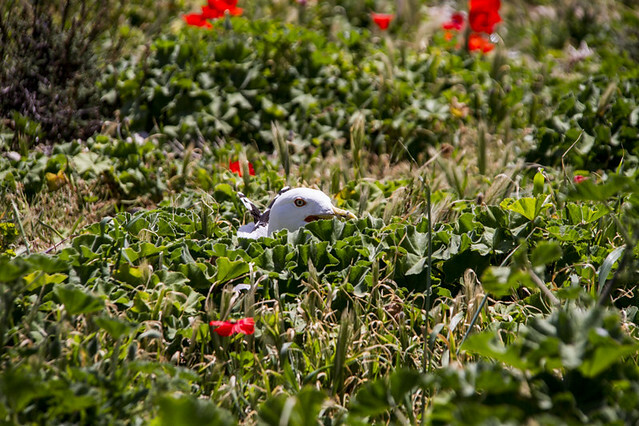 Evidently it was seagull nesting time, so all over the island we came across the birds sitting on or guarding their nests hidden within the wildflowers. It made for a beautiful day.